Happy Summer! Hot weather means happy veggies and happy farmers! Also, fear not! We will have fruit again this season, but our fruit growers are still recovering from the cold spring and are waiting on the fruit trees to ripen. Hopefully there will be cherries next week! 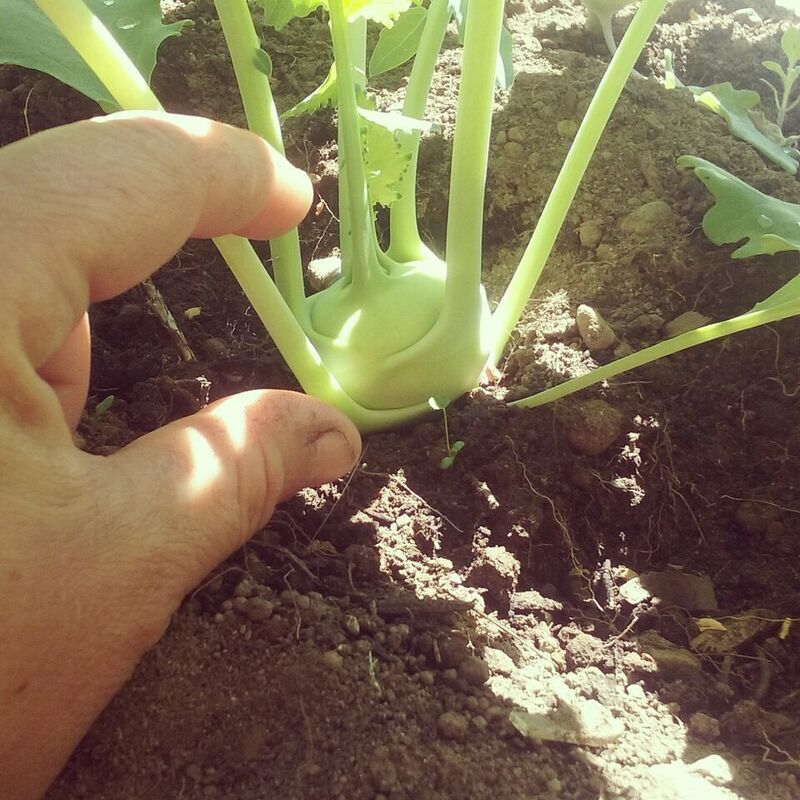 Veggie of the Week: Kohlrabi! Kohlrabi may look like a weird alien vegetable, but it sure is tasty! I think it tastes similar to broccoli stems but with a slightly sweeter flavor. It can be eaten cooked or raw, but you should make sure you peel it before you eat it because the skin can be somewhat tough.